Achtung Redaktionen: Sperrfrist! Frei ab Redebeginn. 1. Oktober 2018, 9.00 Uhr, ÖVB-Arena/Messe Bremen. Es gilt das gesprochene Wort! "Ladies and Gentlemen, Dear Guests of the IAC 2018. It is a great pleasure to welcome you  to the worlds most important space congress! Thank you for traveling to Bremen  from far away and in such great number! You make this congress truly international. And the numerous representatives of our national and international partners in the space sector. Today  October first  marks a very special day  in two ways. NASA is celebrating its 60th birthday. Dear NASA Congratulations from Bremen! 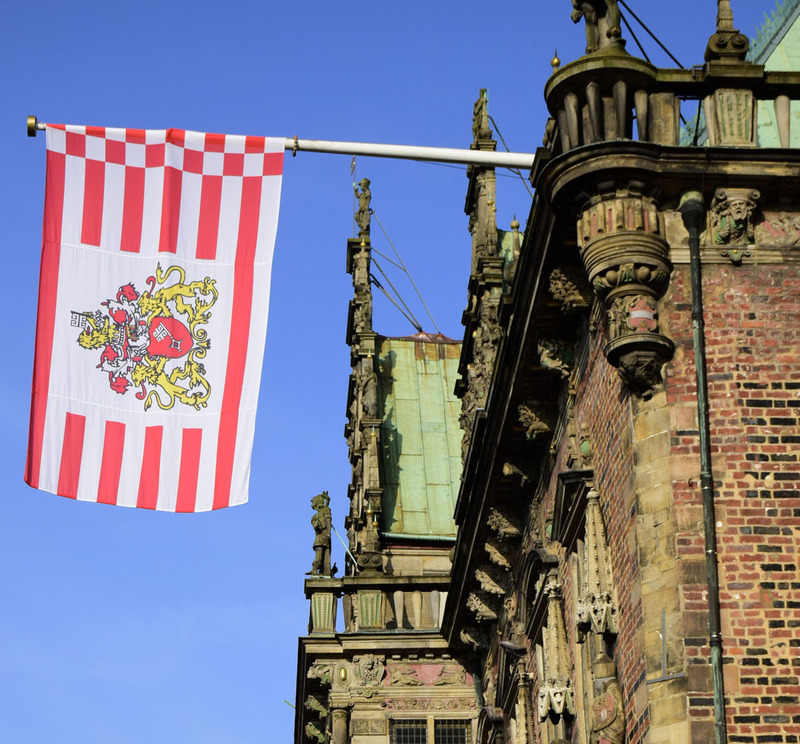 the IAC kicks off today  for the second time in Bremen since 2003. We are proud to welcome over 4000 guests. Guests from all over the world came here  to the "City of Space  for an open exchange on business, science and technologies in space. For a good reason: Bremen is the home of space primes, small and medium sized companies  as well as space startups, research institutes and universities. Most of these companies are also working on aeronautic topics, creating a highly skilled workforce for aeronautics and space with more than 12.000 employees and an annual turnover of 4 Billion EURO. The slogan of this years IAC is "Involving Everyone. We think of this  as an advice  to connect space with key enabling technologies and to reach out to more people. Spreading the knowledge about the benefits of space is crucial. Space applications have changed everyones life: with TV and internet  or  with weather forecast and navigation. One thing is certain  space applications will change our lives again in the future. In this sense  I am very happy about a new trend. This year students and young professionals are strongly represented among registrations  an important development! Space needs new talents and ideas that will disrupt and innovate our traditional ways of thinking. Companies seek these talents. So  why not start a space career in Bremen? Bremen offers a very good educational environment for young people to become a scientist or an engineer. All while enjoying a high quality of life in our beautiful and green city. Please find out for yourselves this week  of course after hours! The Bremen Town Musicians are probably our best known ambassadors worldwide. They promote the idea that collaboration and teamwork is beneficial to all. This applies to international space business in general and especially for "involving everyone. But, we also would not stand here today without many partners working together  tirelessly! A special thanks goes to Team Germany for their joint efforts over the last years. I wish you a great conference  with fruitful meetings and open discussions. Eröffnungstag in der ÖVB-Arena: Montag, 1. Oktober 2018, 9.00 bis 10.30 Uhr Eröffnungszeremonie.